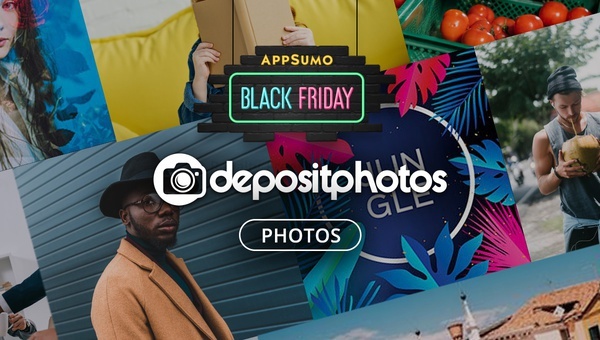 This hot deal is back at AppSumo but only for a short time. Do not miss out. 100 image credits for $49.